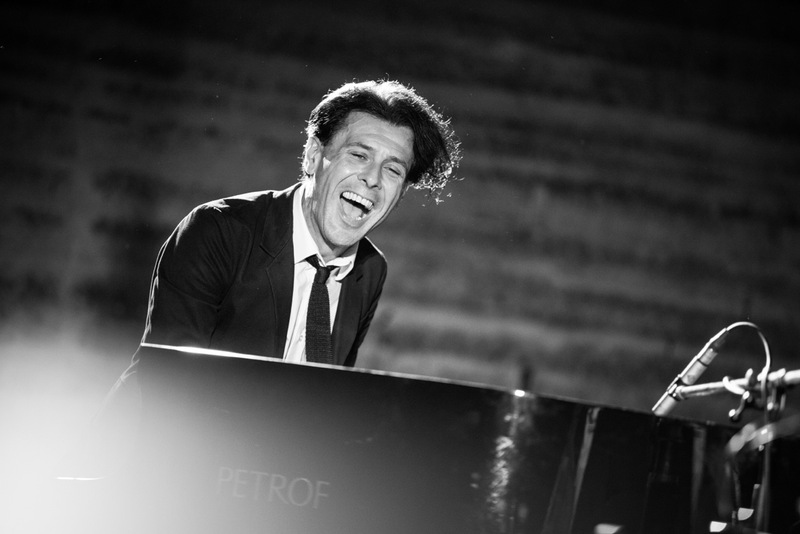 Upon my return from New York this rainy morning in Munich I had the desire to share my listening to an extraordinaire pianist and composer Ezio Bosso. I am overwhelmed by the endless landscapes of emotions that his music delivers to me; words would not be enough to describe his music, his light and powerful melodies; his slender hand has a magic and may take you where the senses are declined to listen to the world. 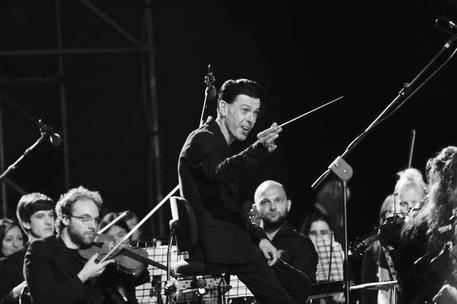 Ezio Bosso has ALS – a form of motor neuron disease. It is obvious that he has to exert enourmous effort to control his muscle movements. That is why the control he shows when playing is stunning. He is 44 years old and is from Turin. 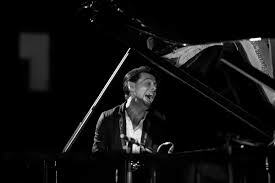 He learned to read music before the letters…thanks to a great aunt pianist began studying music at four years. Then he studied in Vienna, under the guidance and Streicher Österreicher and Schölckner. At 16, his debut as a soloist. Composer, conductor (including the London Symphony), also wrote the score for “I’m Not Scared”, by Gabriele Salvatores. In 2011 he had to undergo brain surgery for the removal of a tumor that has precipitated, in his words, in “a history of the dark.” After surgery it has been suffering from an autoimmune disease. He had forgotten how to speak and to play, he had to relearn everything. But he did not stop. Only in 2015 he recorded his first album “The 12th Room”, double CD for only registered plan with public room in Gualtieri (Reggio Emilia).